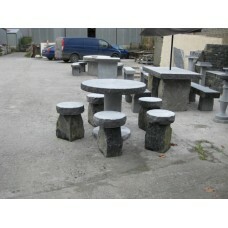 Irish Limestone Garden Seationg. 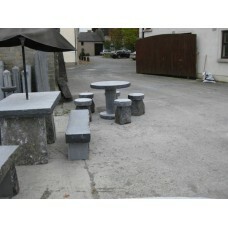 100% Irish materials and Irish made. 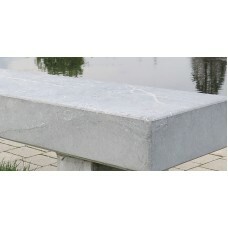 This seat is o.. 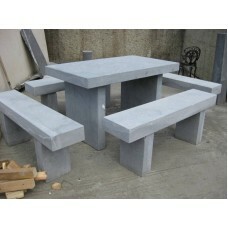 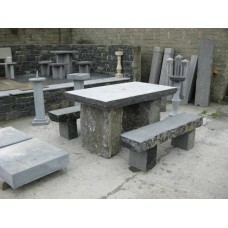 These limestone tables are made here in our workshop and can be made to order. 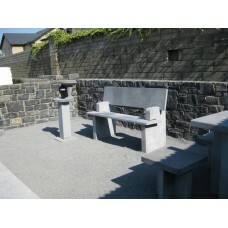 They are strong and r..
Kilkenny Limestone Bench... 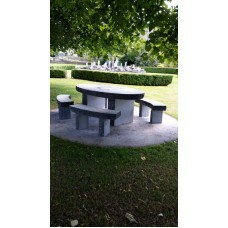 Outdoor Furniture..
Limestone Picnic Table and Seating suitable for Community Parks, Patio, Barbecue & Picnic ..
Irish Limestone Garden Table with seats. 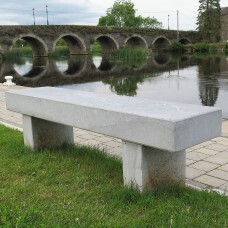 100% Irish materials and Irish made. 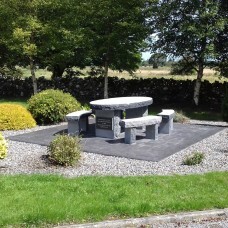 This t..